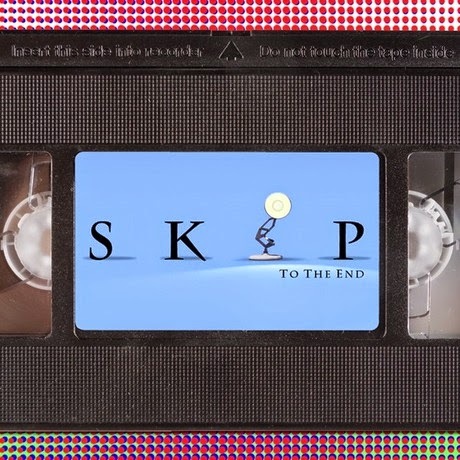 Episode eight of the Skip To The End podcast is here! We review Nightcrawler, a new thriller starring Jake Gyllenhaal, as well as discussing our favourite animated movies of all time. We also talk about films that deserve sequels, analyse the casting rumours for DC’s Suicide Squad, take listener questions, and report on our homework.